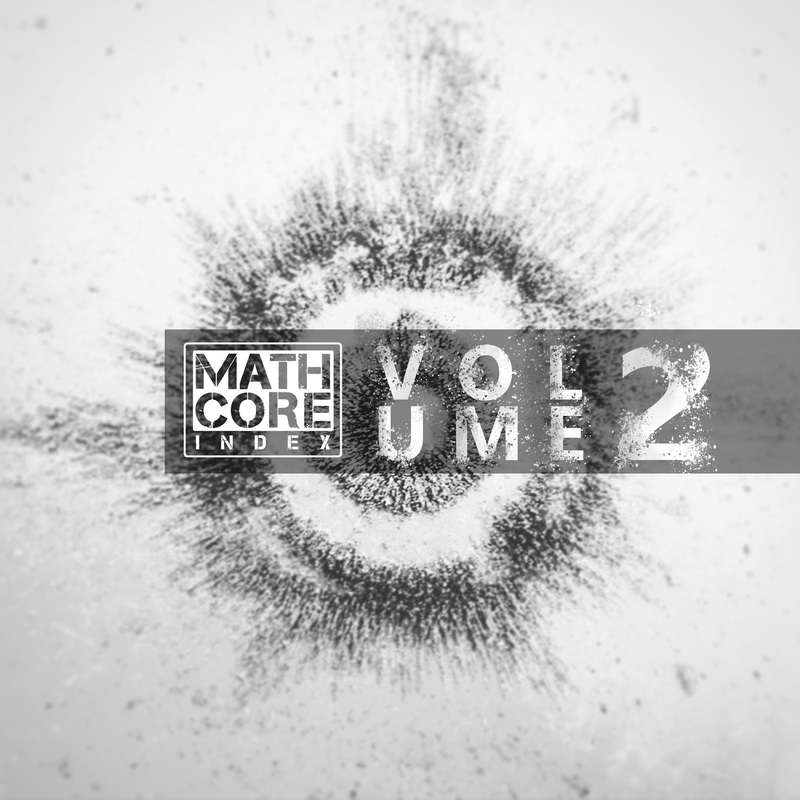 We are proud to present to you our second compilation, Mathcore Index: Volume 2, featuring nearly 30 unique underground artists from around the globe. Artwork by the supremely talented Karl Frandsen, layout by Tamás Bakó, and original logo by Keith Carlson. Car Bomb - "Lights Out"
The Central - "Aku Law"
Down I Go - "An Outlaw Killed"
Gas Up Yr Hearse‼ - "Sisyphus In Heat"
Gendo Ikari - "The Protocol"
Gif From God - "No Dude, He Likes to Spray"
Goodthink - "where did it go?" Hadean - "Noise Reduction Impulse"
Infernal Coil - "True Nature"
Ion Dissonance - "To Lift the Dead Hand of the Past"
name - "...By Jaw & Fang"
Noise Trail Immersion - "In Somnis"
Prissy Whip - "Dog Food"
Teramobil - "Magnitude of Thoughts"
Unyielding Love - "Abandon the Body"
Upsilon Acrux - "Pitch Mountain: Maps"
EXCLUSIVE PREMIERE: Telos - "Immersed In Green"